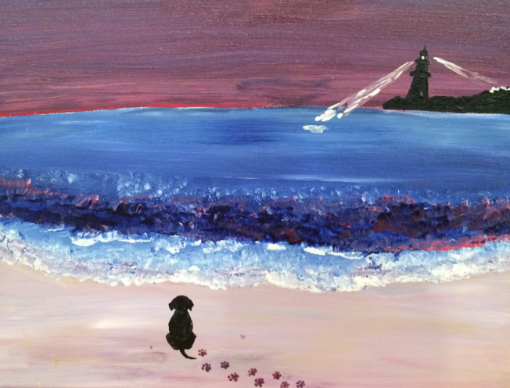 Paint Night Fundraiser! 17 NEEDED! 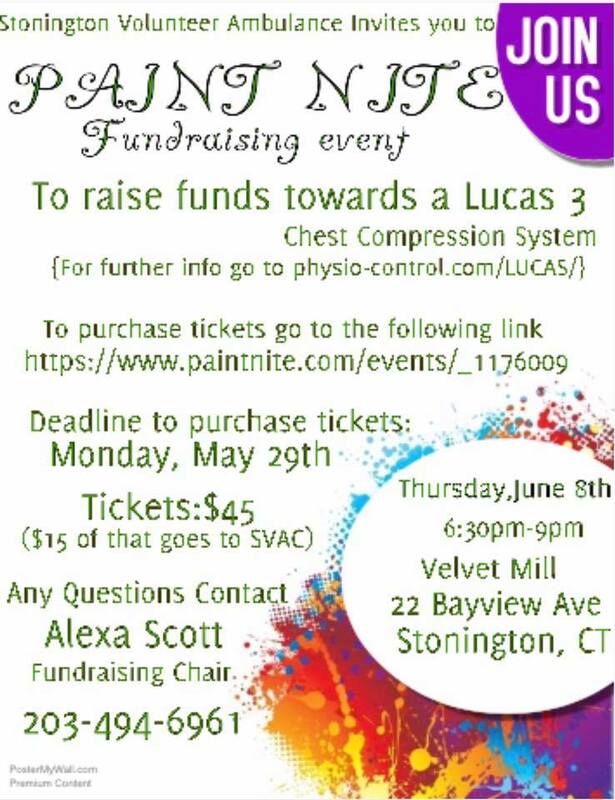 – Stonington Volunteer Ambulance Corps, Inc.
We need 17 more people To come join Stonington Ambulance for a fun night. Tickets are still on sale until MONDAY MAY 29th. Grab your friends/family and come on down! Any questions feel free to contact me, number on the flyer.